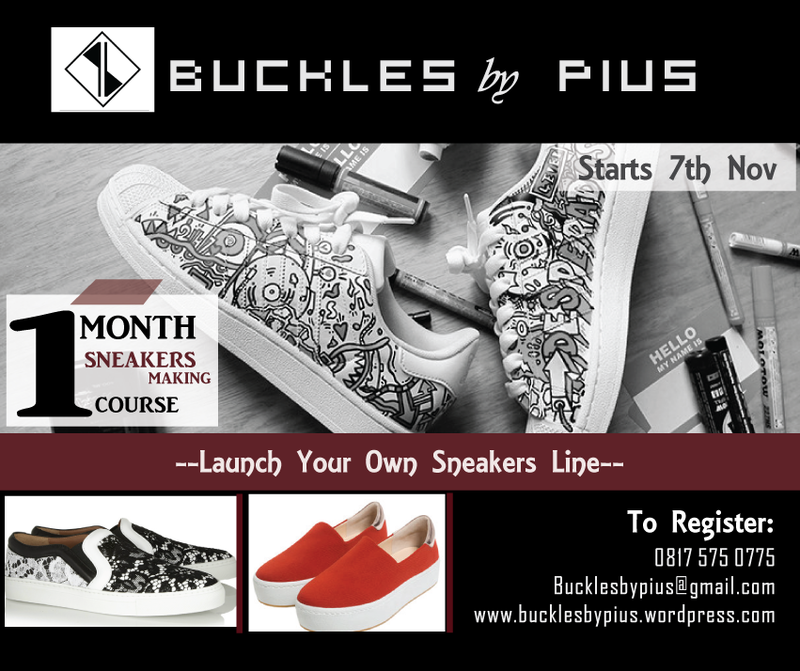 Shoes are essentials in a man’s wardrobe,be it Dress or Casual Shoes. How frustrating it could get when you don’t find your size because of your large feet. Our Shoes are, Handcrafted with the Finest Leather, Outstanding Craftsmanship, Tailored to Perfection with Personalized Attention. Here’s luxury made to fit your large feet Perfectly. 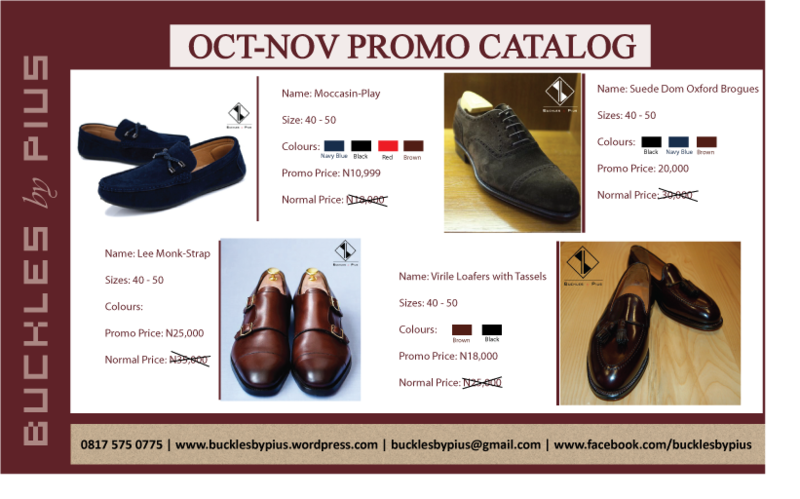 Take advantage of our price slash today and give your shoe wardrobe a makeover before the yuletide season. Moccasins should be the first thing you put on for a night around town. 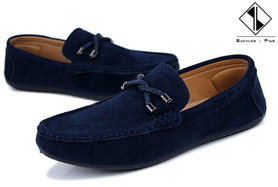 Get our Suede “Moccasin-Play” in different colours!!! Available in Blue, Black, Brown,White and Red. Hand Crafted on request to fit your unique shoe size , Delivered to you in roughly 10 working days after order. 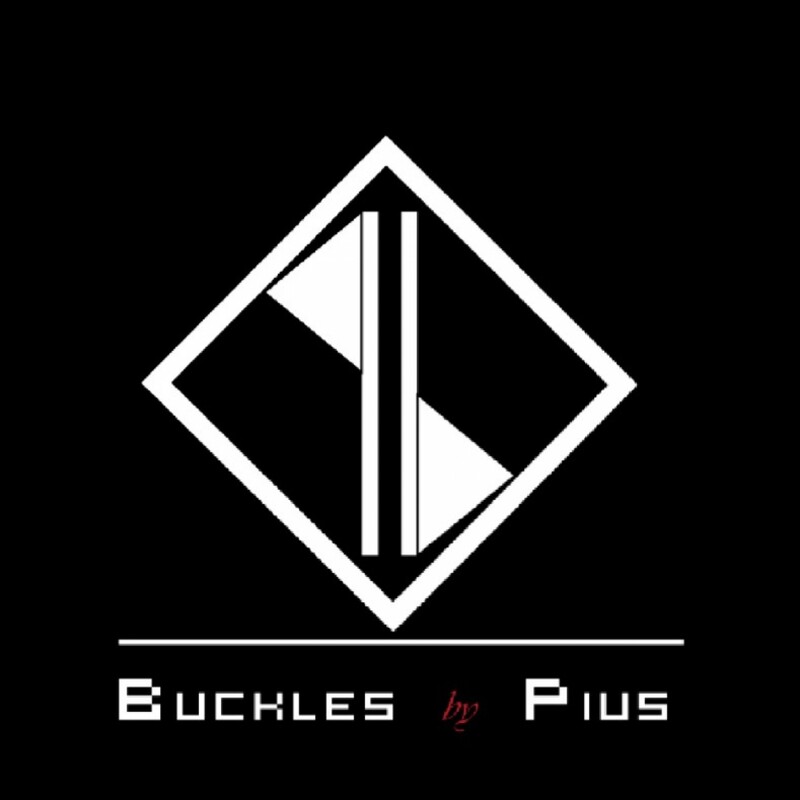 Hand Crafted with the finest Leather, Outstanding Craftsmanship, Tailored to Perfection with Personal Attention!!! We are offering handmade luxury shoes for kids with Big Feet from as low as N5,000 and have it delivered to you in about 10 working days. 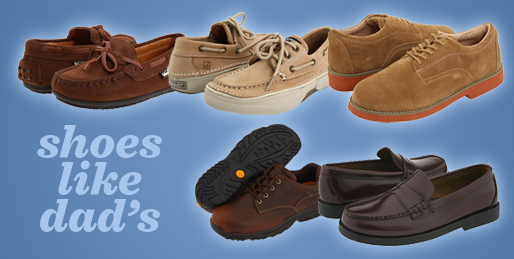 Shoe styles: Loafers, Oxfords, Derby, Monk-Straps, Slip-Ons, Boat Shoes and so much more. Highlights: Hand Crafted with the finest Leather, Outstanding Craftsmanship, Tailored to Perfection with Personal Attention.